 Florida Keys Country Club is the premier facility for Florida Keys golf, tennis and country club life. The club is sprawled over nearly 139 acres of lush, lagoon-linked tropical lands. The course was crafted by Mark Mahannah. Touring professionals, serious club competitors and even casual amateurs enjoy this tough yet forgiving course that is rich with palm tree-lined fairways, lush manicured greens and breathtaking views.